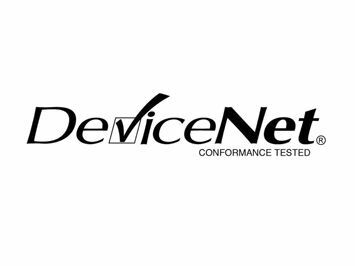 DeviceNet® is an Open Network Standard for communication networks using the main features of CAN bus in an industrial environment. 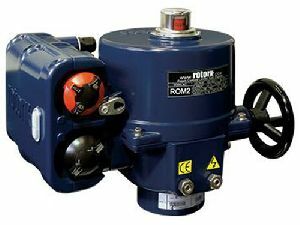 The Rotork DeviceNet® interface module provides easy access to actuator process control and feedback information. 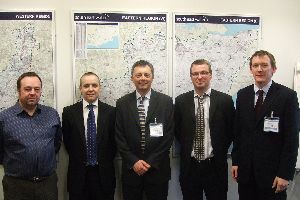 The Electronic Data Sheet description file is used to set up the actuator parameters to allow the systems performance to be optimised. In addition to the standard actuator torque and position feedback an analogue card can be fitted, enabling integration of external analogue equipment onto the network. The Rotork module has been certified by the Open DeviceNet® Vendor Association to ensure its interoperability with other devices.